When caring for patients and clients at risk of pressure sores, it's vital that you can provide a level of pressure relief that matches their needs. 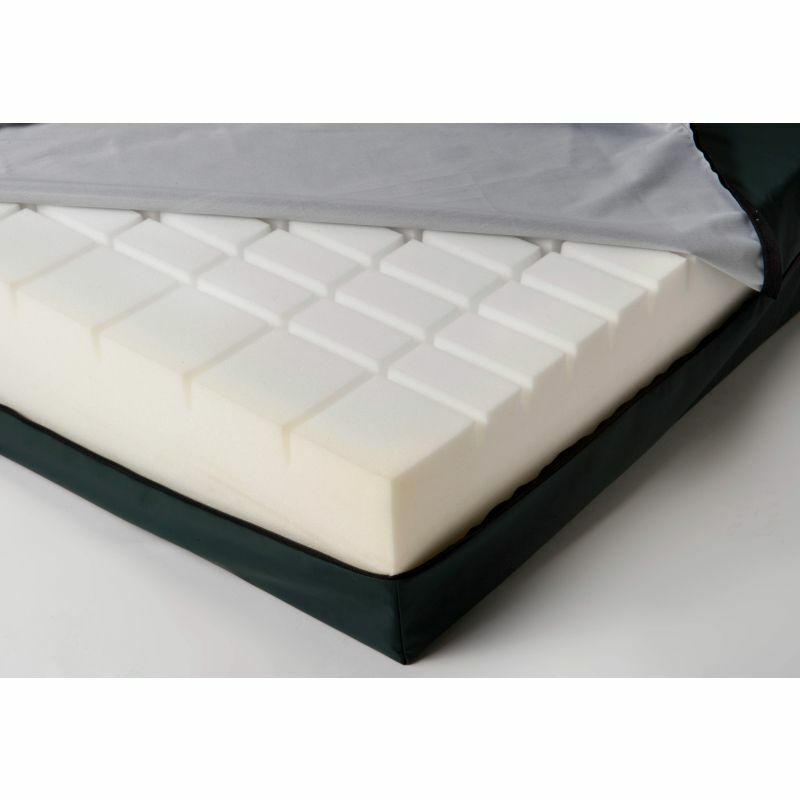 The Casa High Risk Pressure Relief Mattress uses superior profiled single grade foam to provide a level of pressure reduction suitable for those at high risk of developing pressure ulcers. Used in a number of care facilities across the country, this mattress is ideal for use to help prevent pressure ulcers forming. Using exceptionally high quality profiled single grade foam, the mattress works to deliver effective pressure relief suitable for patients and clients at a high risk of pressure sores. It's ideal for use as a part of a pressure ulcer prevention programme, helping to reduce the risk of pressure wounds from forming to help both patient care and quality of life. As well as providing a high level of pressure reduction, the superior single grade foam also gives the mattress an exceptional level of durability. This makes it perfect as a replacement mattress for long term use in care facilities, helping to ensure that it can withstand repeat use and movement to where it is most needed.